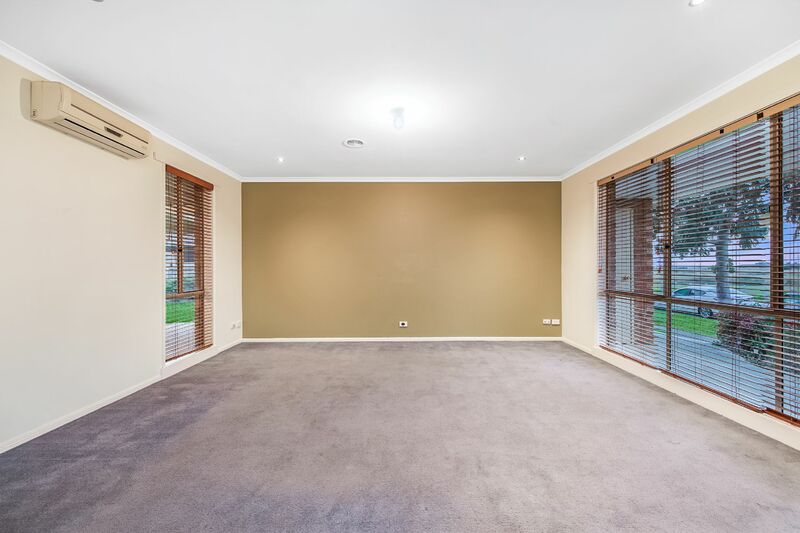 4 Bedrooms, 2 Living Areas and Enough Space For the Whole Family! 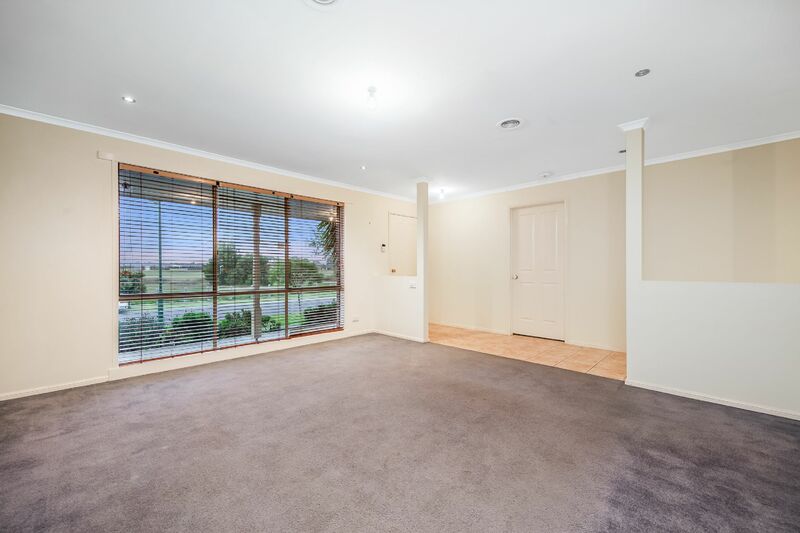 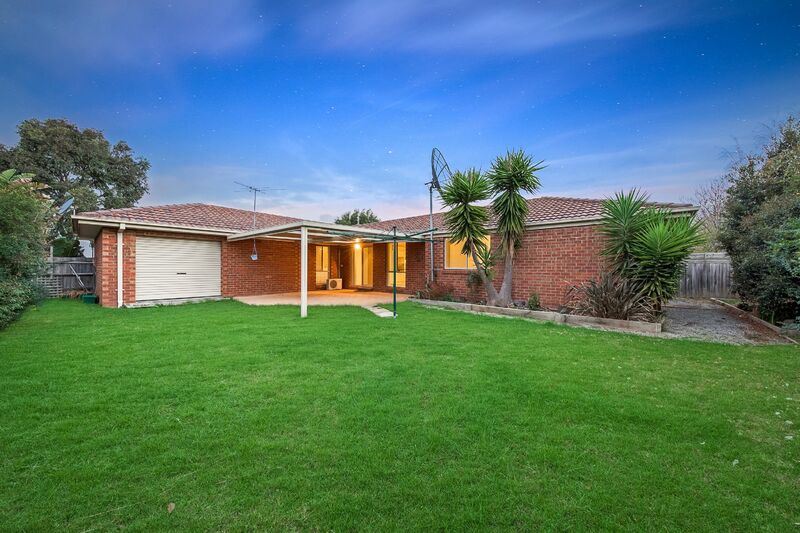 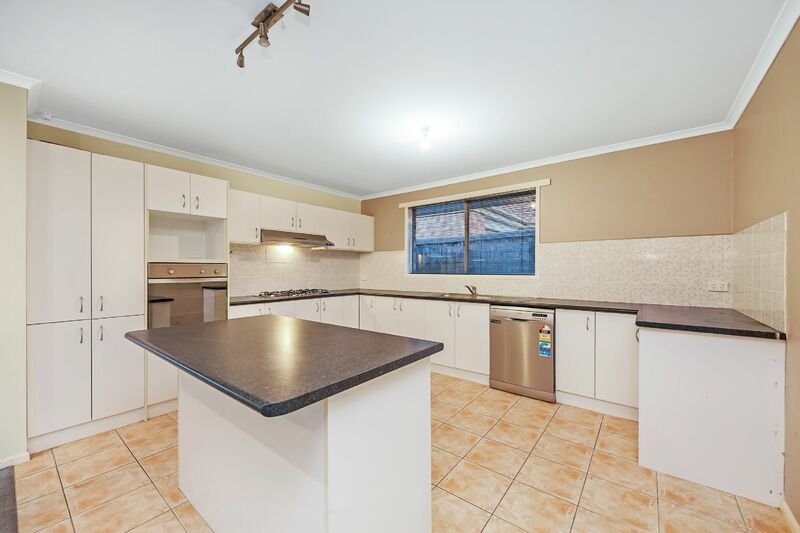 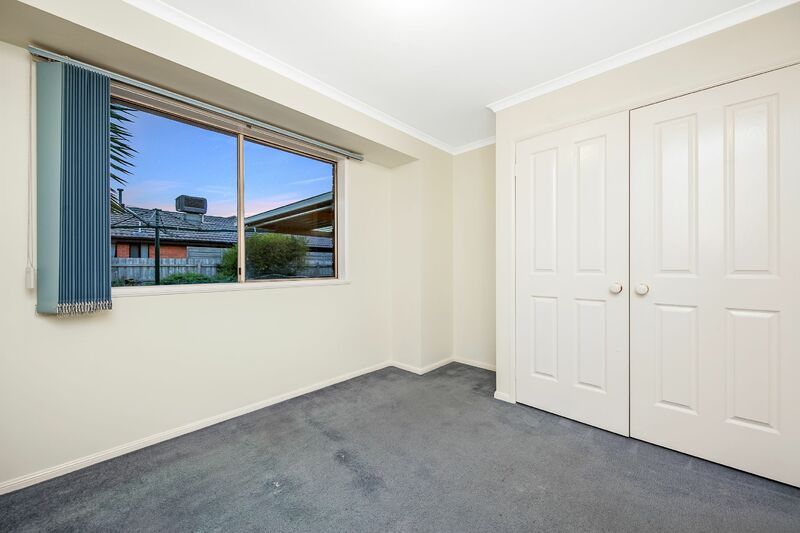 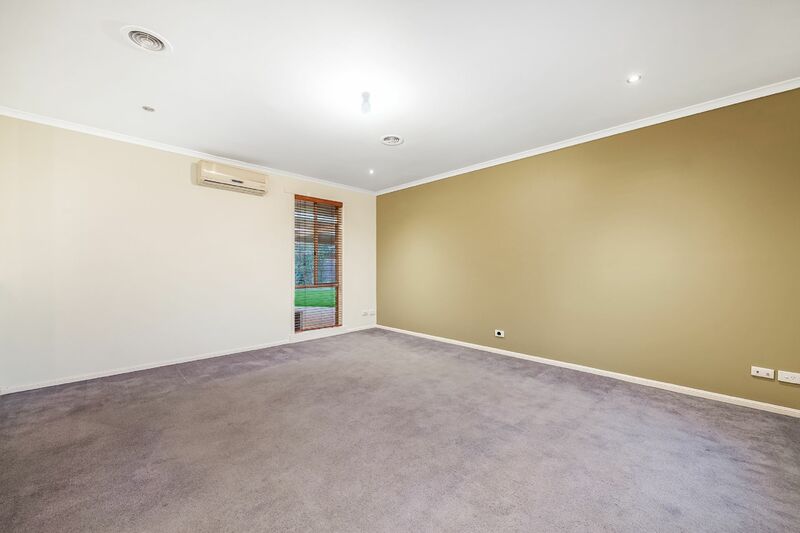 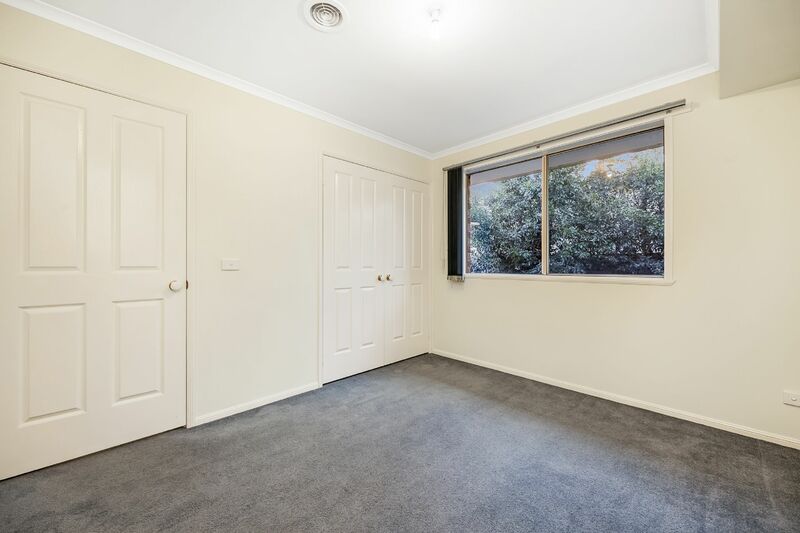 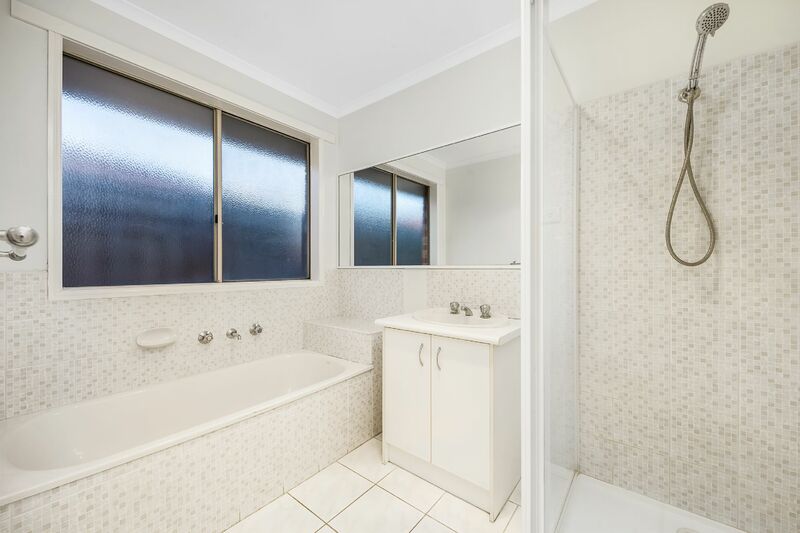 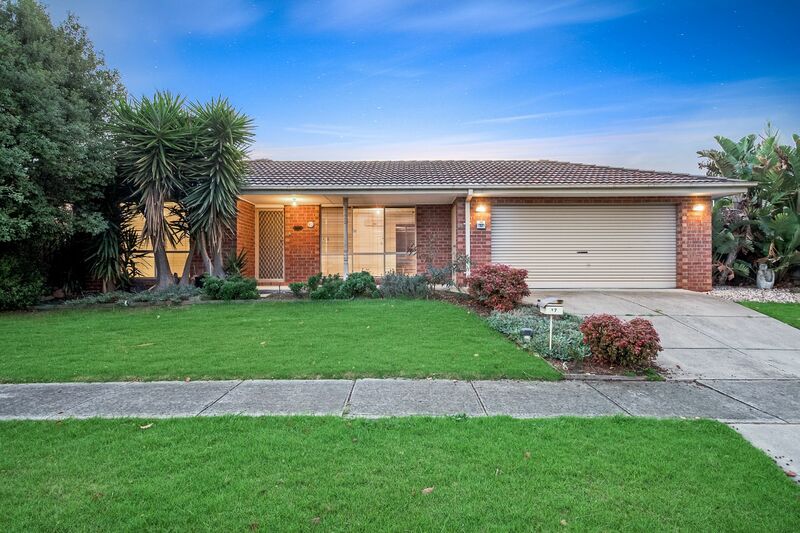 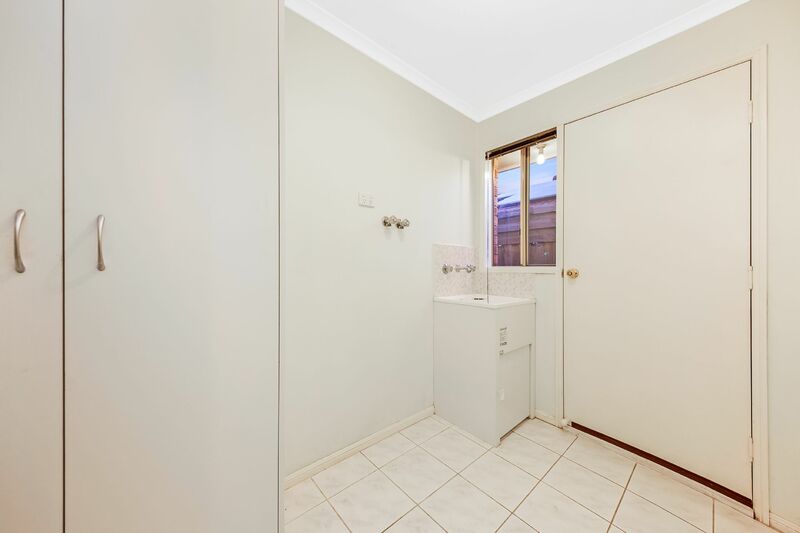 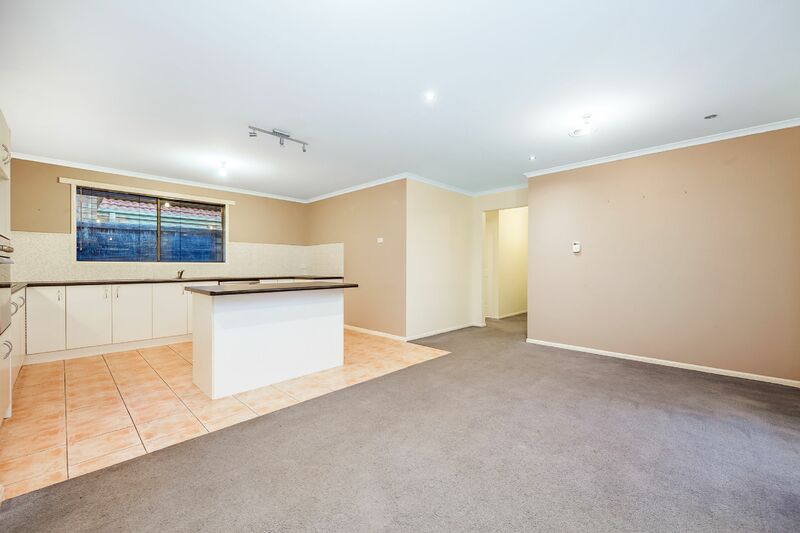 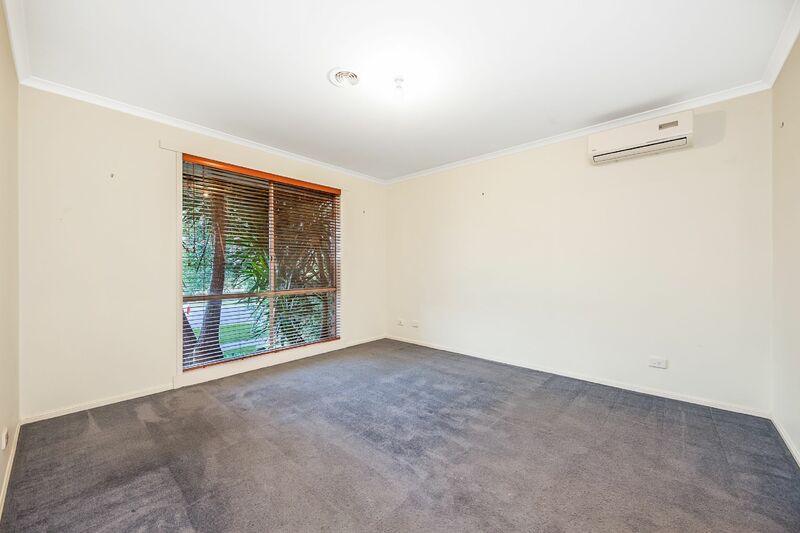 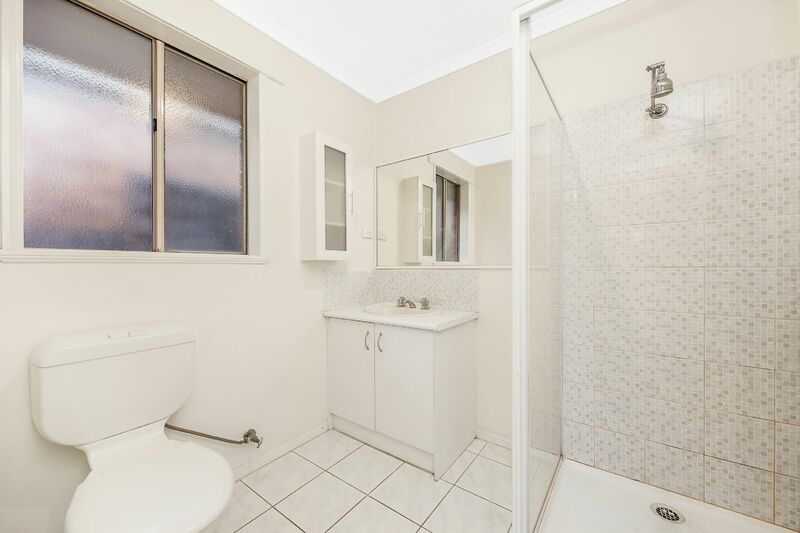 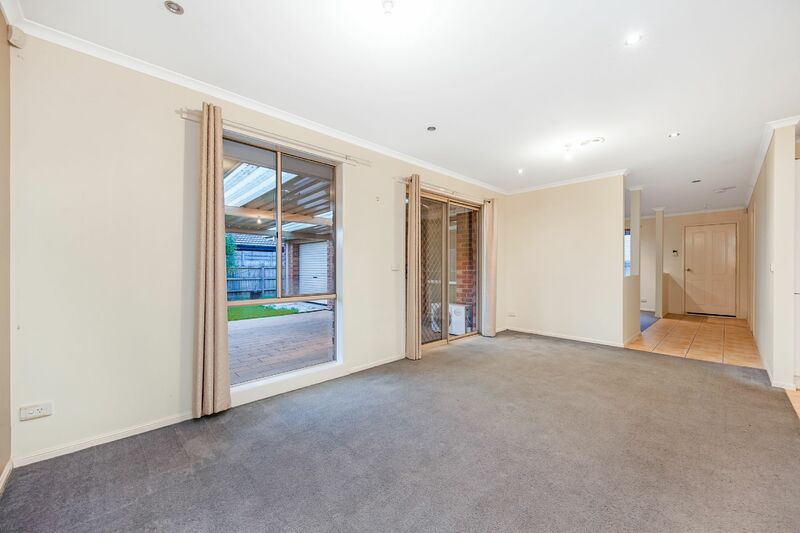 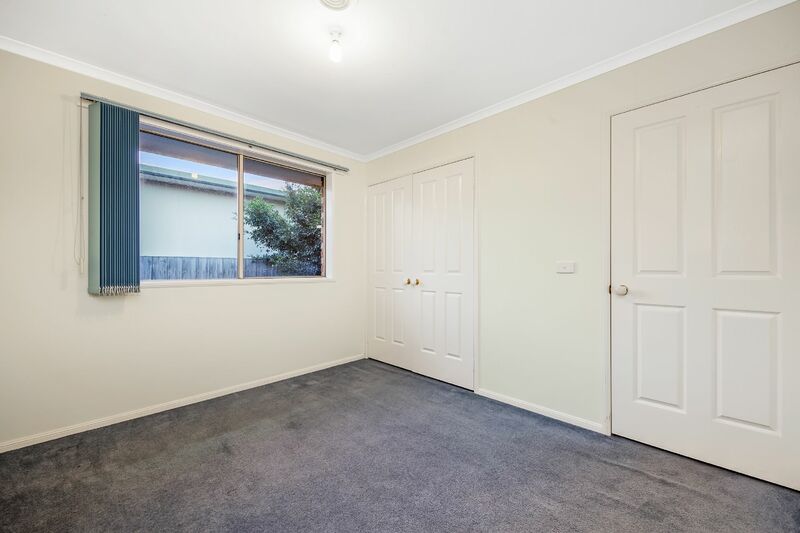 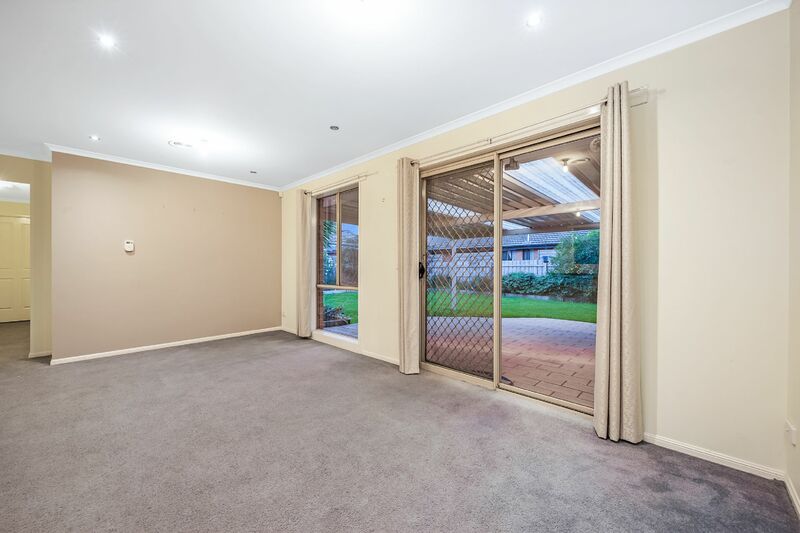 Located in Cranbourne East surrounded by beautiful greenery and several schools, a short walk to the Hunt Club Shopping precinct and a short drive to Cranbourne Park Shopping Centre arises a perfect opportunity for all buyers! 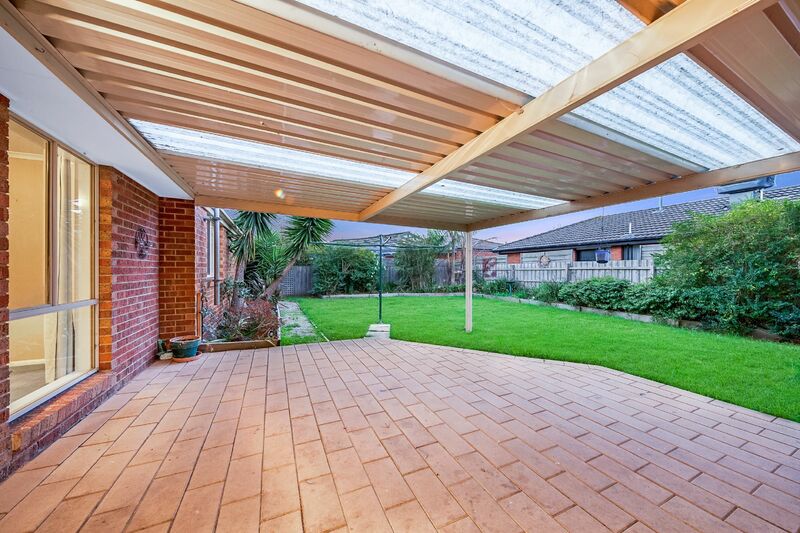 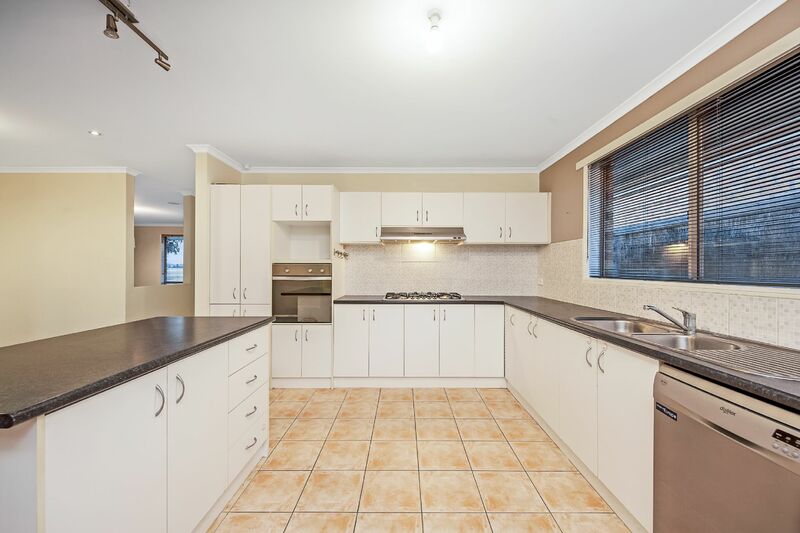 Situated on a large block of 547m2 this home is situated for a great family!